Welcome to this Malta travel guide. Malta is a small country strategically positioned in the middle of the Mediterranean Sea – south Europe. Malta is one of the smallest and most densely populated countries in the world full of mysterious and impressive architecture, the perfect travel destination and a country to explore at ease. We hope you enjoy this travel guide to Malta and find it useful to prepare your next holidays in Malta and Gozo Islands. One of the origins of the name Malta is the word Malet, which means shelter, referring to the use of the Maltese islands as a safe port for Phoenician trade. After this period, during the Punic Wars, Malta was ruled by Carthaginians and Romans and became famous in the Roman World because of the production of textiles. In 60 A.D., St Paul was shipwrecked near the islands (in a place now called St Paul’s Bay) and converted the local people to Christianity. Religion is still today very present in the Maltese everyday life. And, of course, it is evident in the many churches in Malta. Not only in the bustling capital Valletta but everywhere you go. Touristic seasons in Malta and Gozo Islands go from May to October for the High Season; and from October to May for the Low Season. August coincides when Maltese people take their holidays. Since the water is more pleasant to swim, this is the perfect time for you to fully enjoy the beaches in Malta. 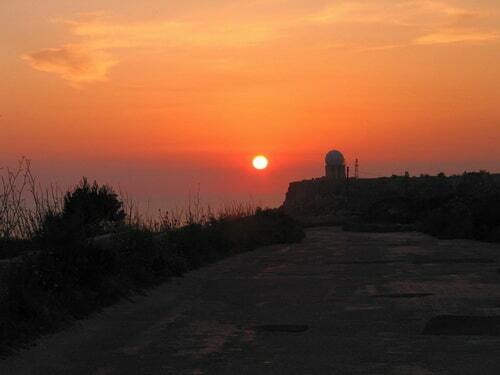 Or in Gozo. Or in Comino. August is also when most of the annual festivals and events in Malta take place, and, consequently prices are higher. No matter when you decide to visit these amazing islands, you will find plenty of information in this Malta Travel Guide. This is your first step to start enjoying a beautiful travel destination in the heart of the Mediterranean Sea – in the heart of European history. 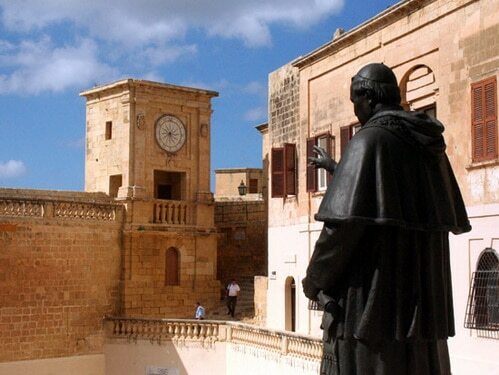 Malta-guide.net is your new Guide to Hotels and Best Destinations in Malta. Have fun before leaving home.